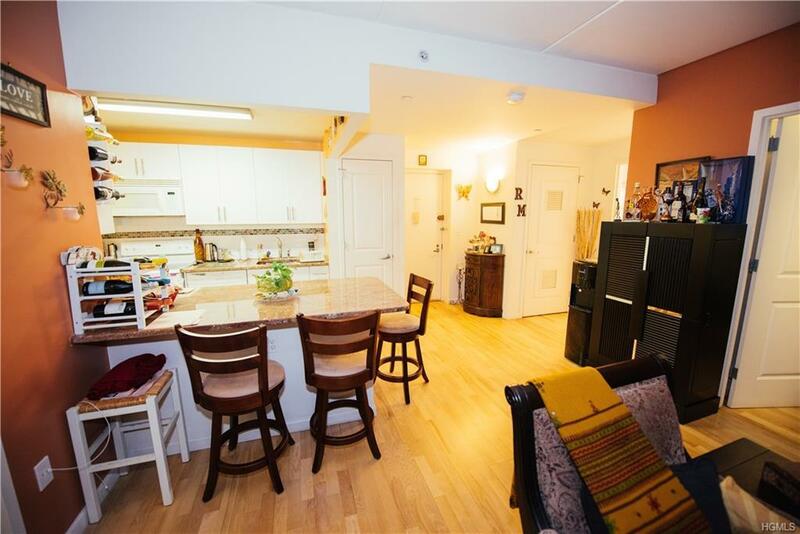 Like-new 2 bedroom, 2 bath HPD coop for sale in the Longwood section of the Bronx. 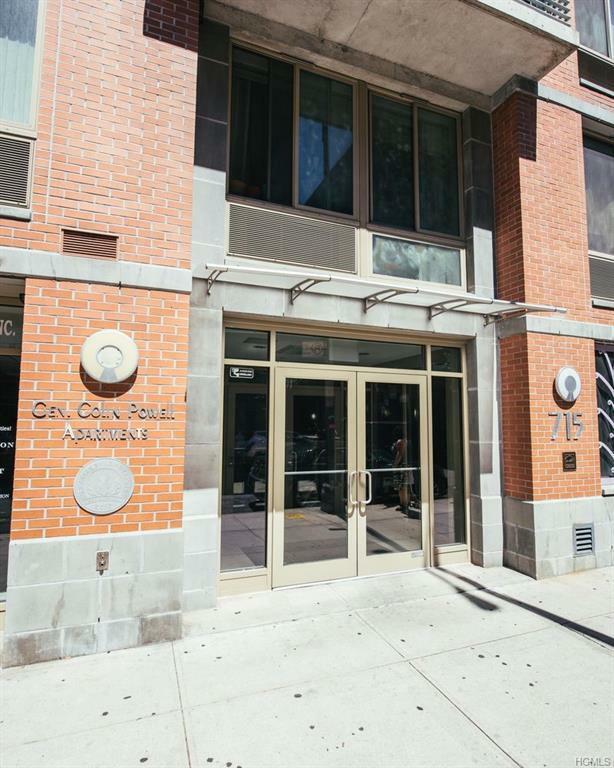 LEED Platinum Certified building features the first roof top garden in the South Bronx and is equipped with environmentally conscience amenities and features throughout. 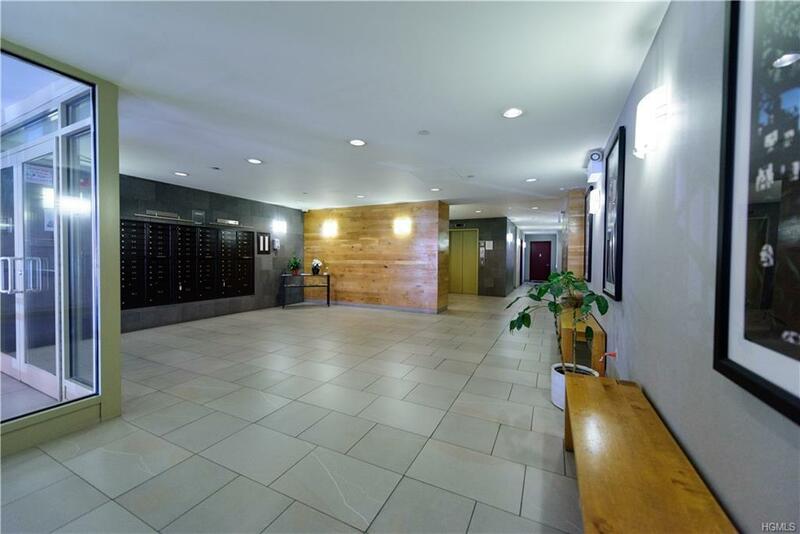 Unit is suited with ParaTimber wood floors throughout, an open concept living space, as well as, energy efficient appliances such as a PTAC heating and cooling system, dishwasher, fridge, microwave, washer/dryer, and electric stove/oven. Unit also features spacious bedrooms and a private balcony. Building is also pet friendly with low maint. fees with a waitlist for parking. Walking distance to 2/5/6 trains and x19/x46 buses. Parks, schools, shops, and much more within walking distance. Limited financing available! GROSS HOUSEHOLD INCOME NOT TO EXCEED: 1HHS: $80,410, 2HHS: $91,850, 3HHS: $103,290, 4HHS: $114,730. 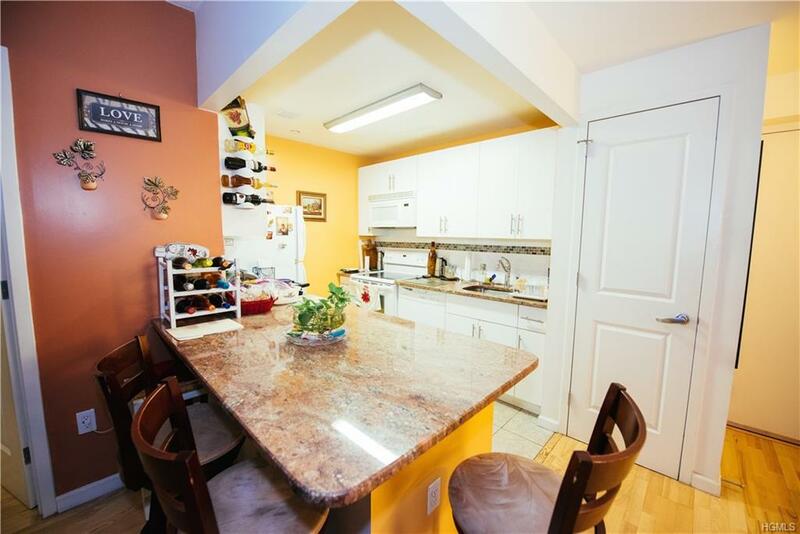 Listing courtesy of Vanessa Villanueva of Keller Williams Realty Nyc Grp.